Leaky gut is a condition that has over 200 possible symptoms, many of which present themselves simultaneously. This makes it incredibly difficult to pinpoint precisely. That’s why even though 7 out of 10 people in the U.S. suffer from leaky gut, most people who have it have no idea that leaky gut is the cause of their pain. Stress is no stranger to mothers. That’s why Dr. Doni is participating in the Raising Toddlers Courageously Conference, an online event devoted to taking the frustration, chaos, and guesswork out of raising toddlers. Her presentation is about how to support our body’s stress recovery process – for adults and children. 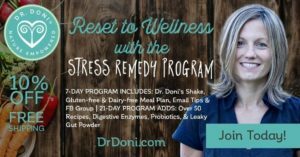 Dr. Doni is participating in the Adrenal Reset Summit, an online event devoted entirely to adrenal distress and its many symptoms. Her presentation is is about your unique “stress fingerprint” and how it relates to leaky gut. There’s no escape from leaky gut – it will affect each of us in some degree at some point in our lives. People with an MTHFR mutation or methylation issues are more likely to experience leaky gut in its more severe form. Here’s an overview of how methylation and leaky gut are connected, and how to give your body what it needs to address it. Heartburn, Skin Rashes, Anxiety. Is It Histamine Intolerance? Histamine intolerance can be the underlying cause of many chronic symptoms, including heartburn, digestive problems, skins rashes, anxiety, and recurring headaches. Let’s look at the foods that can trigger a histamine response, how to test for it, and the things you can do to mitigate it. How are food sensitivities connected to leaky gut, and why does it matter to you? Let’s look at the issues, whether or not you should consider getting a food sensitivity test, and what to do after you get your test results. A new year means a new set of resolutions. Dr. Doni talks about making lasting changes to your health rather than resolutions. Are you ready to put yourself first and start taking care of yourself? 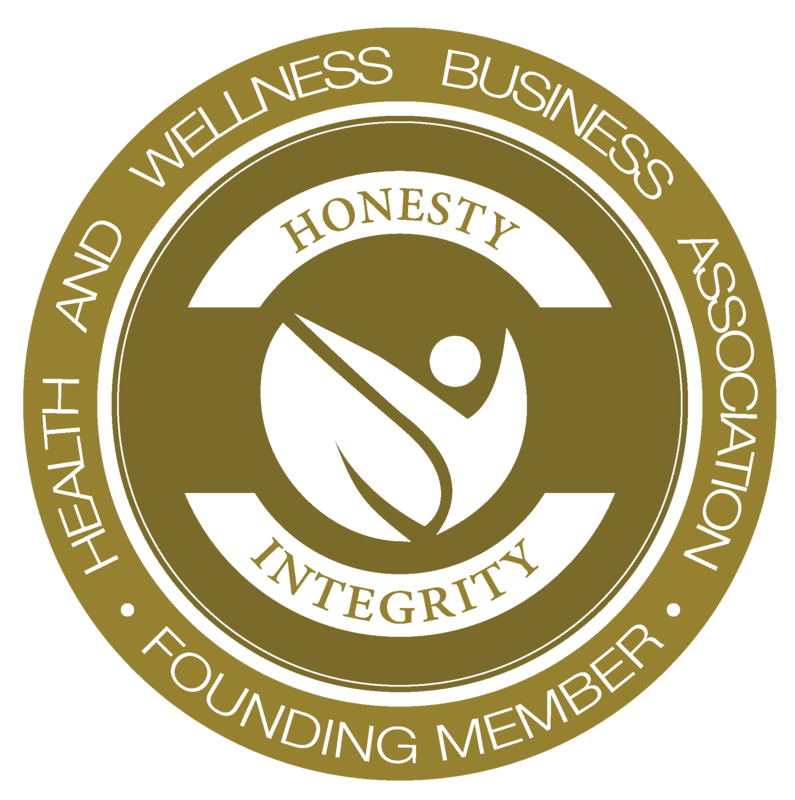 Dr. Doni makes the connection between gluten sensitivity, intestinal permeability, stress, and fertility in an interview on the “Holistic Fertility and Wellness” show with Stephanie Risinger.